GHz Circuits, Inc. was established in 2005 to address the challenges in designing mixed-signal circuits running at multi GHz speeds in deep nanometer CMOS. The company is headquartered in Silicon Valley and has an international roster of clients. 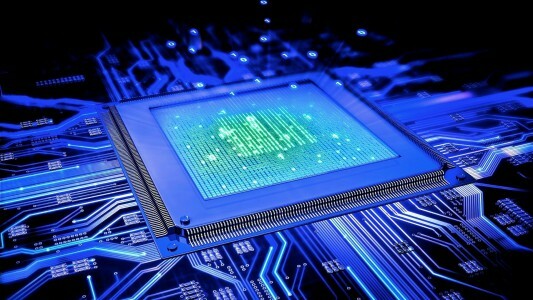 GHzC has developed over time to specialize in the field of providing high fidelity clocking solutions to enable customer’s SoC products in the fields of communications, computing, consumer and enterprise segments.